The countdown starts. 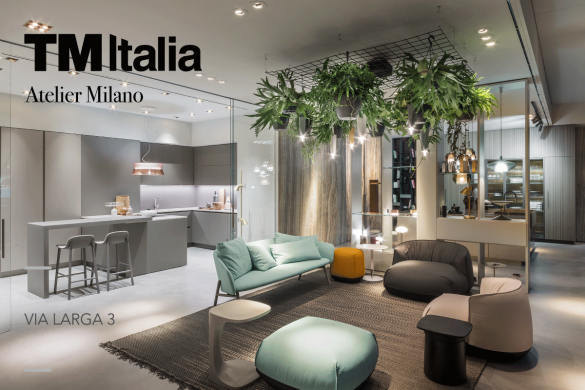 The Milan Design Week is coming, one of the most cosmopolitan events about design and an inspirational catalyst that attracts architects, designers, lovers of beauty, together with journalists and photographers, those who tell the world about beauty with images and words. 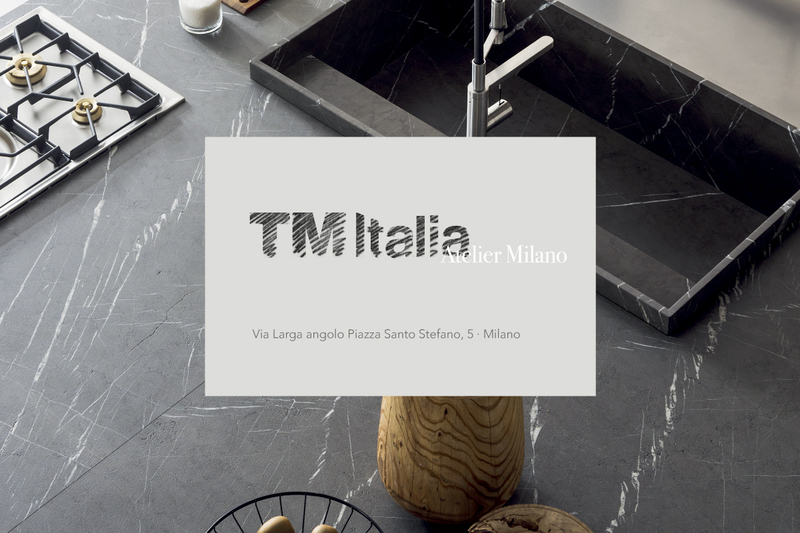 In this sparkling context, TM Italia has chosen the city of Milan to inaugurate its new flagship store in the most exciting period of the year. The new atelier is an opportunity for those who desire to experience the outstanding versatility and flair of TM Italia kitchen projects. Advanced craftsmanship combined with technological solutions will be within the reach of the visitor’s touch. New suggestions in combination with refined materials, selected layouts and bespoke details: the showcased creations in TM Italia’s Milan store will bring these features as a dowry. The new TM Italia’s atelier is in Via Larga, corner Piazza Santo Stefano, 5. During the inauguration week, the showroom will be open from 9 to 14 April at different times. From Tuesday to Saturday it will be possible to visit the Atelier from 10am to 9pm while Sunday will be open from 10am to 6pm. We are waiting for you at new TM Italia’s atelier.